Ted was born in Poland and emigrated to the United States at the age of 27. Ted was always interested in both self-improvement and life-enhancement, which was the impetus for coming to the U.S. Through this interest Ted was intensely drawn to the study of healing. Ted began attending lectures and seminars that focused on various techniques, all the while gaining knowledge and respect for the many philosophies he became familiar with. Ted became a Reiki Master in 1998. As a Reiki Master he helped to restore health to countless people and animals. 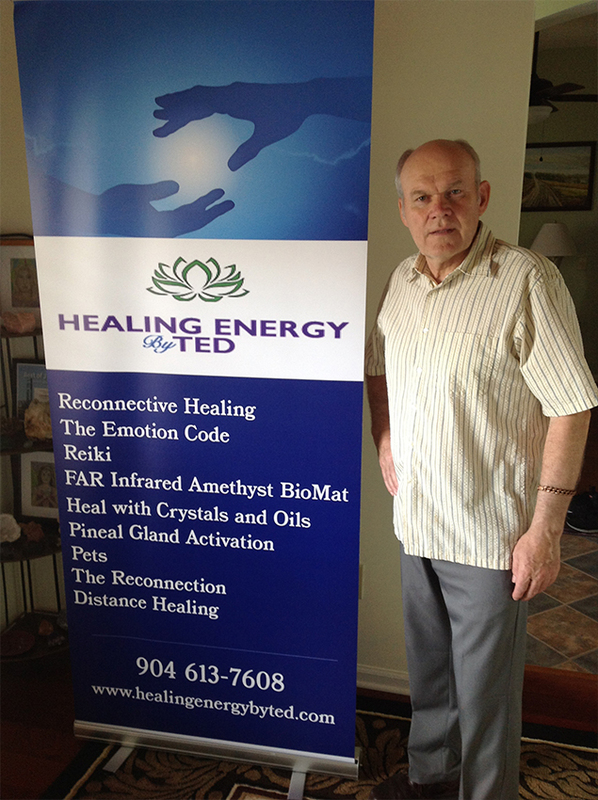 Ted continued his education and was certified in the Silva Healing Method in 2002. As his interests in different healing methods grew, Ted discovered and studied Reconnective Healing with a passion. 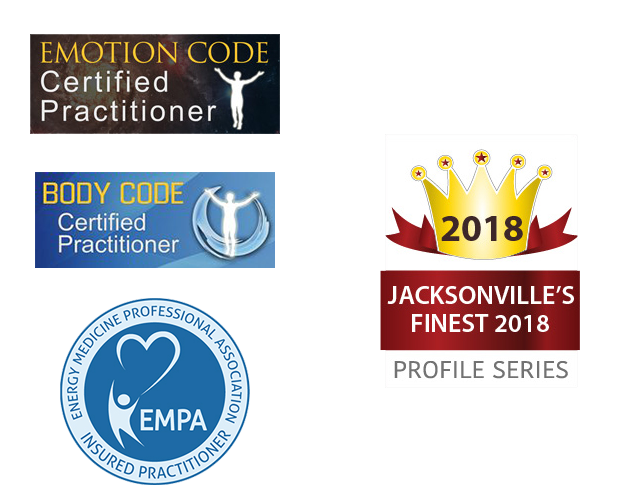 Ted became a Certified Reconnective Healing practitioner following training under Dr. Eric Pearl. 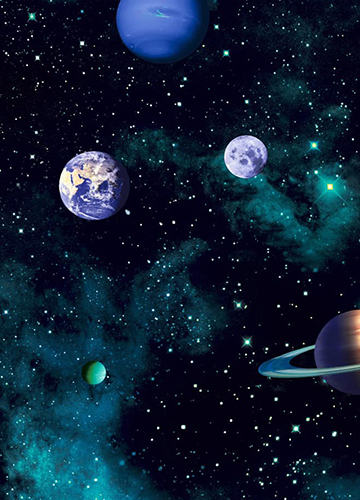 Through Reconnective Healing, Ted’s perceptive abilities enable him to balance a client’s emotional, physical, mental, and spiritual levels to promote healing. Ted’s ability to resolve symptoms with long-lasting results has been demonstrated repeatedly. Furthering his training, Ted became a certified Emotion Code healer. Clients are able to break through barriers caused by trapped emotions. Ted studied under founder, Dr. Bradley Nelson. With genuine warmth, compassion, and understanding Ted works with each individual to help them attain improved health, be it physical, mental, emotional, or spiritual, and to restore balance and harmony to the body, mind, and spirit.